Process efficiency, new business models and end-to-end services. 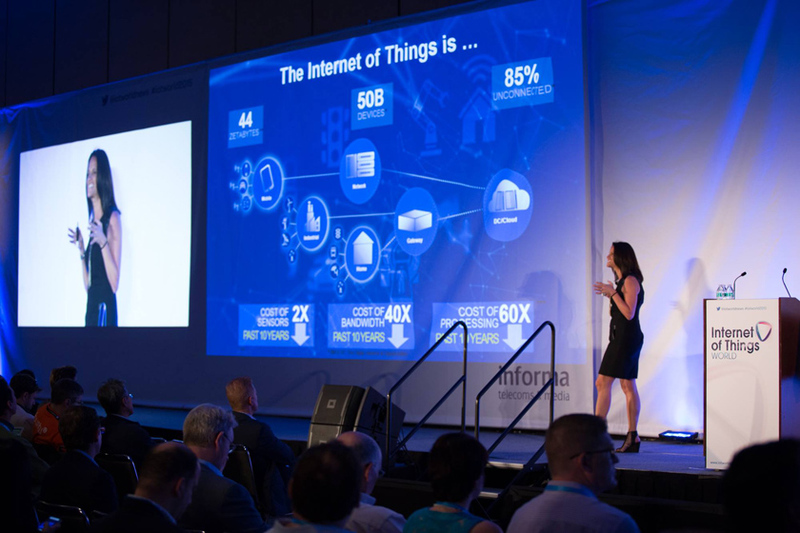 Come to IoT World Europe to transform your business in the new digital age. This year Europe’s arm of the world’s leading IoT events is a part of TechXLR8, London Tech Week’s festival of technology.